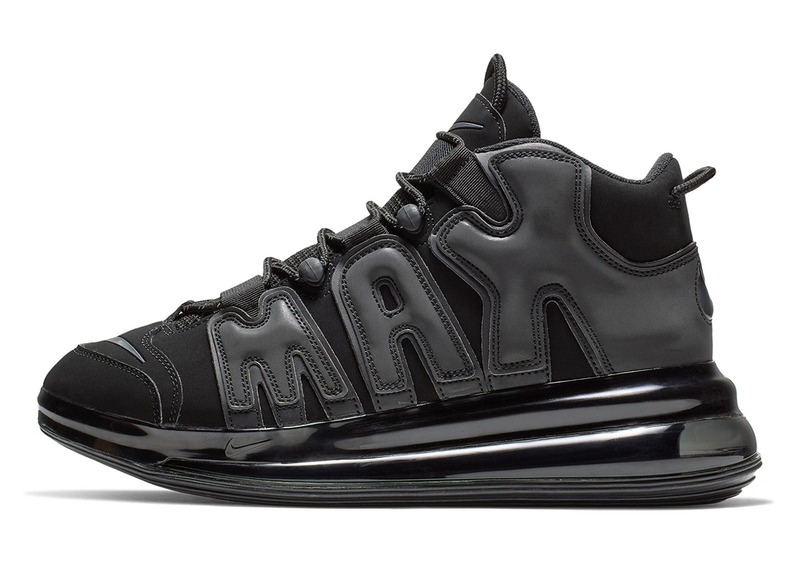 Nike’s new Air Max 720 unit has just appeared on one of the most audacious sneakers in history. 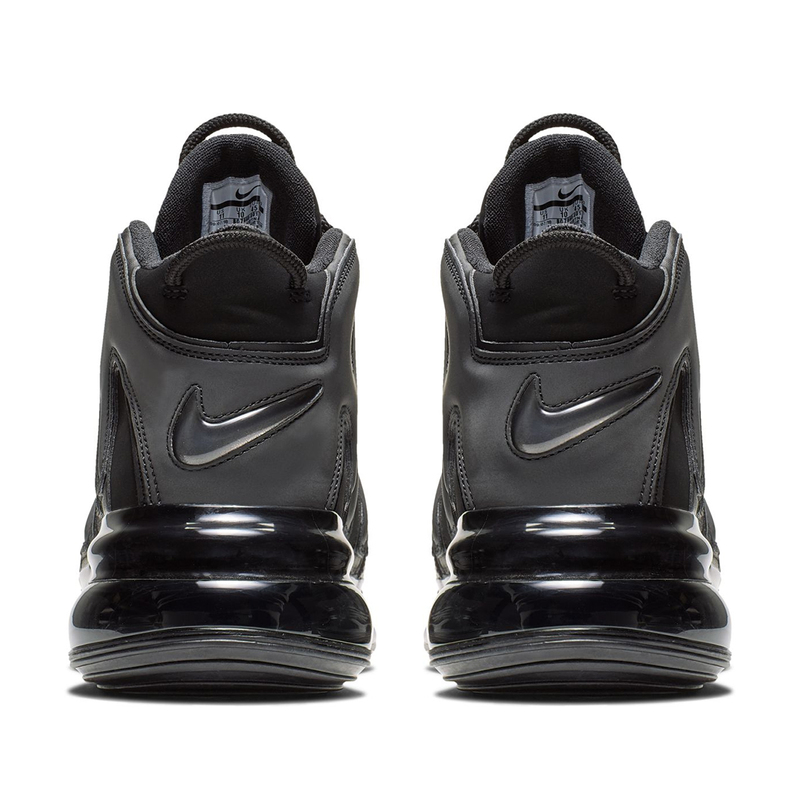 The Air More Uptempo basketball shoe, firmly ingrained into our memories thanks to the oversized AIR on the upper, will return with an all new cushioning ride in the form of the brand’s newly innovated full-length Air bag. 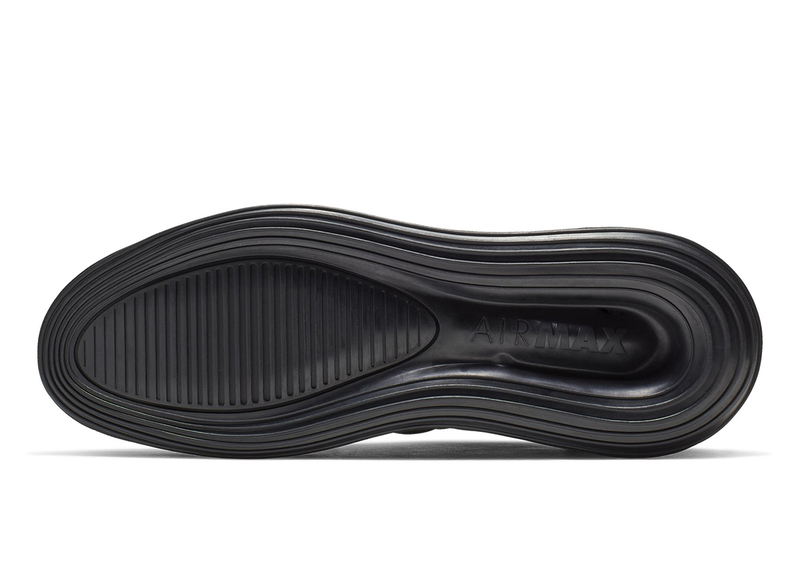 An even bolder approach to the lettering also debuts as “MAX” appears on the lateral side of the shoe to fully spell out the game-changing innovation. 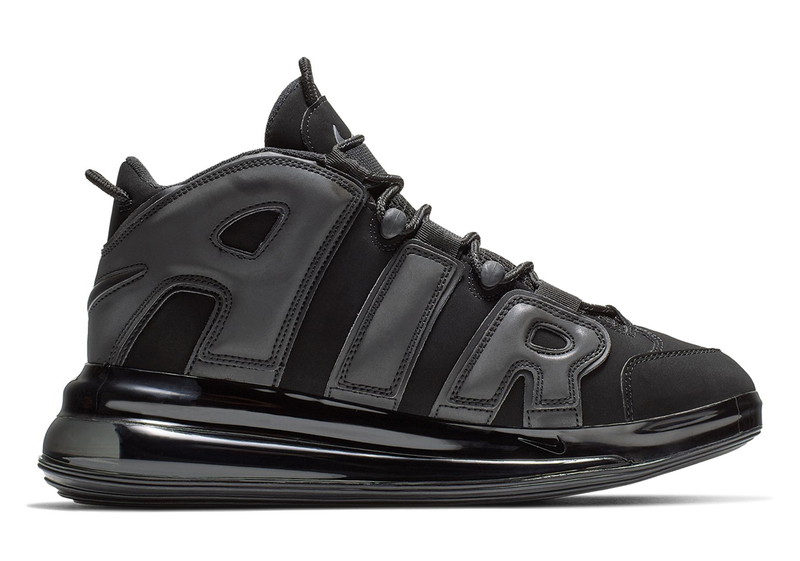 Certainly one of the wildest retro-inspired creations we’ve seen yet, this Air More Uptempo 720 QS will surely turns heads for its unbridled package of visuals. Check the photos ahead and stay tuned for updates. 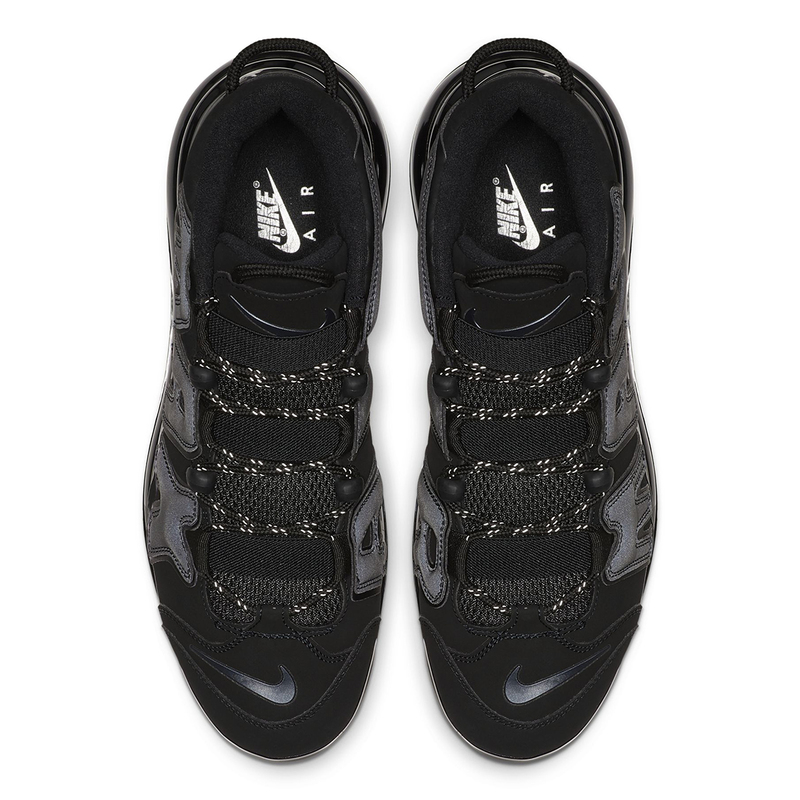 The post Nike Air More Uptempo 720 QS Adds More Air Max Than Ever appeared first on Sneaker News.